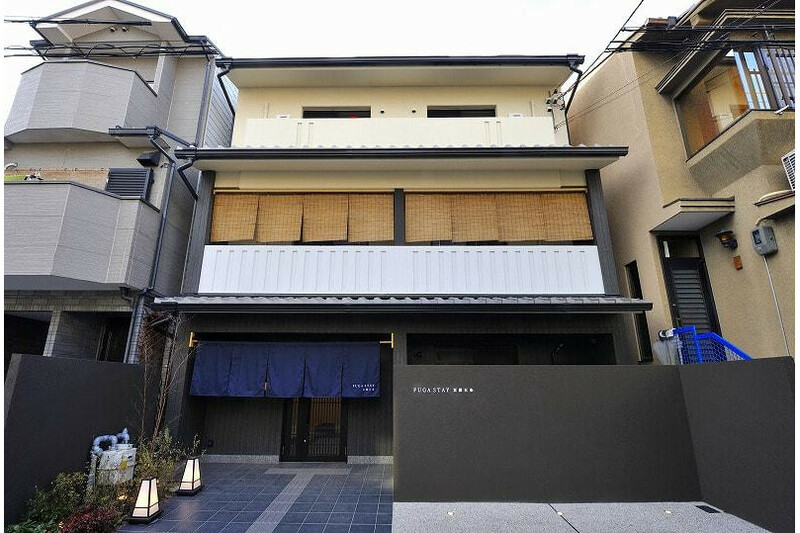 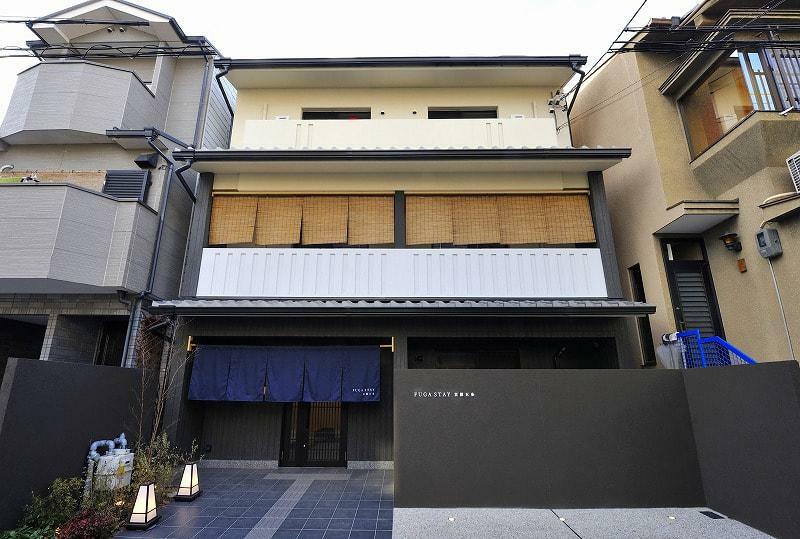 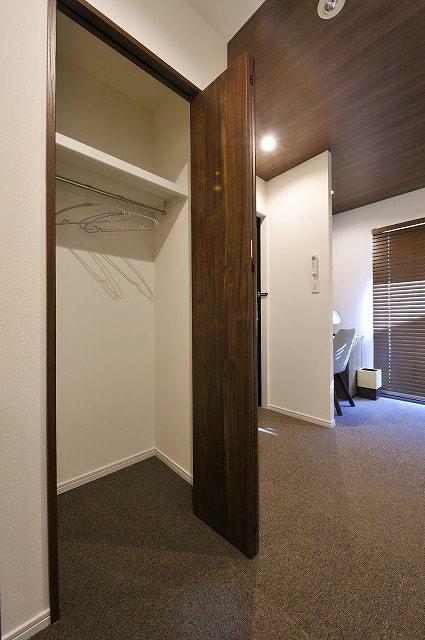 It's 3-story reinforced concrete hotel for sale in Shimogyo ward, Kyoto, locates close to Tanbaguchi station. 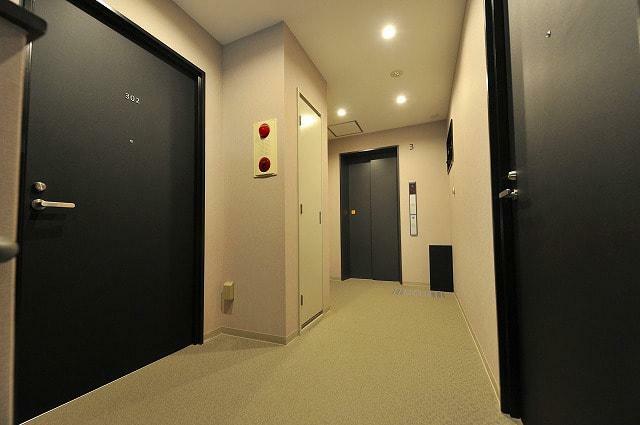 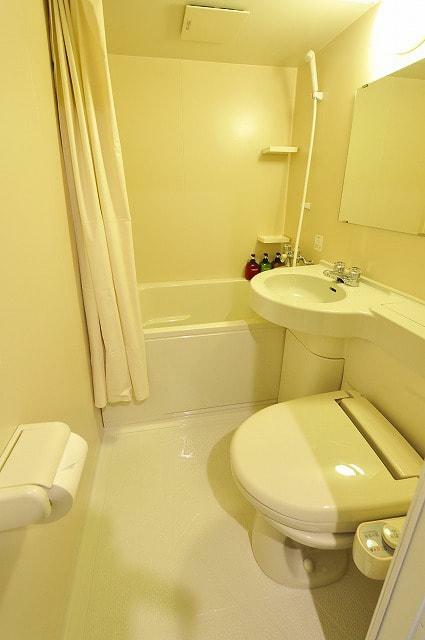 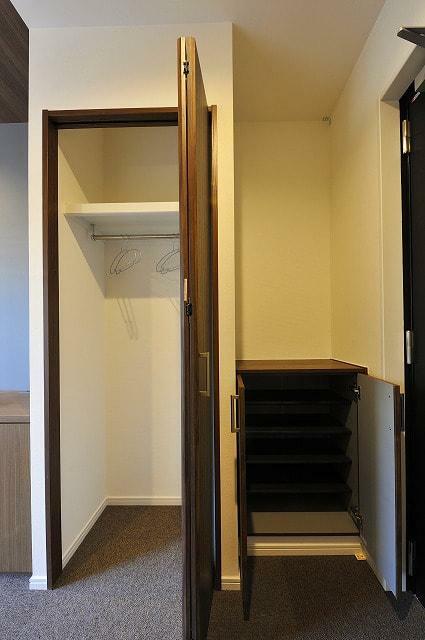 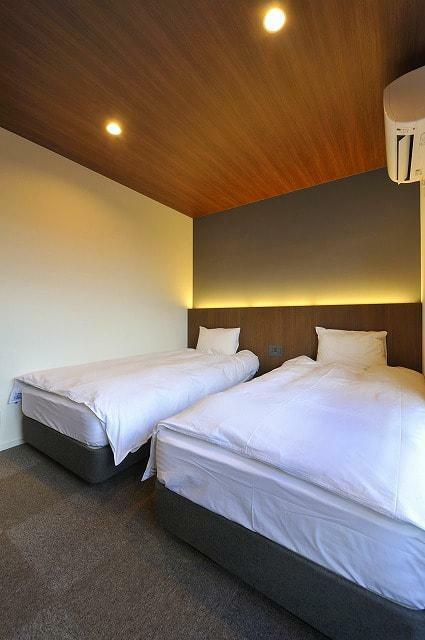 There are total 8 units, 2 rooms and reception on 1st floor, 3 rooms on each 2nd and 3rd floor. 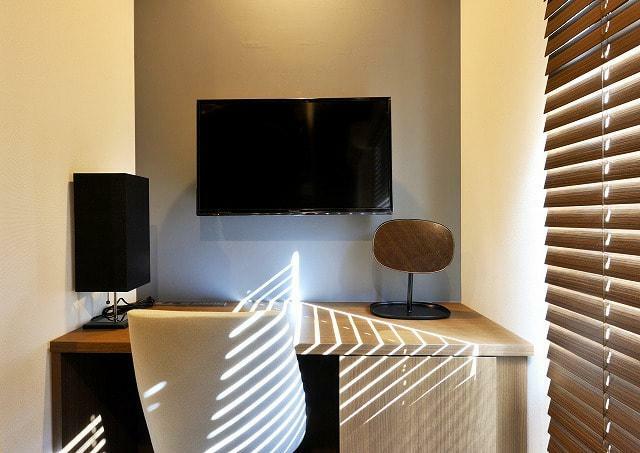 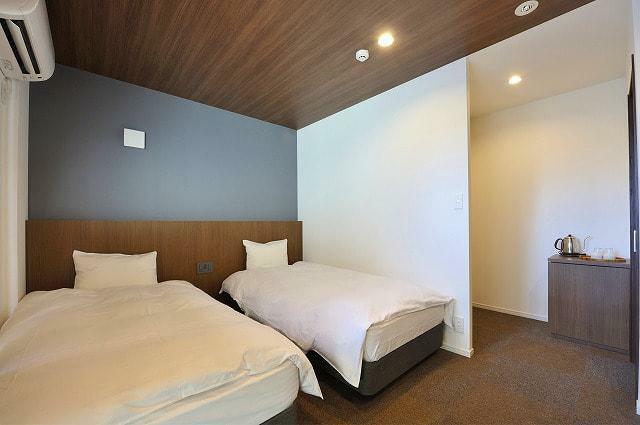 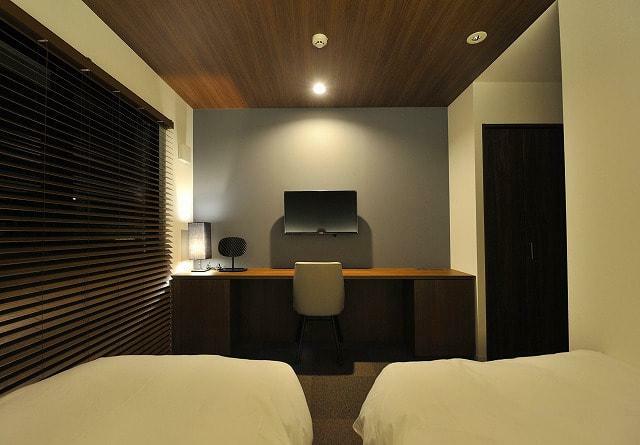 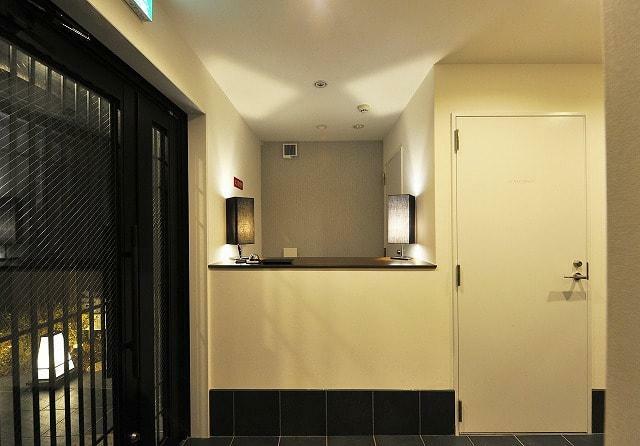 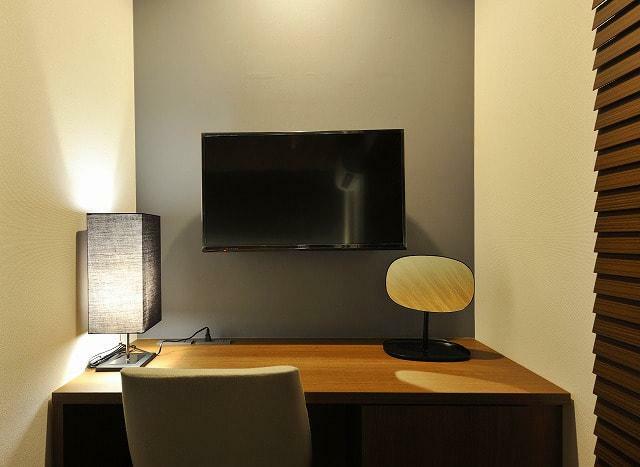 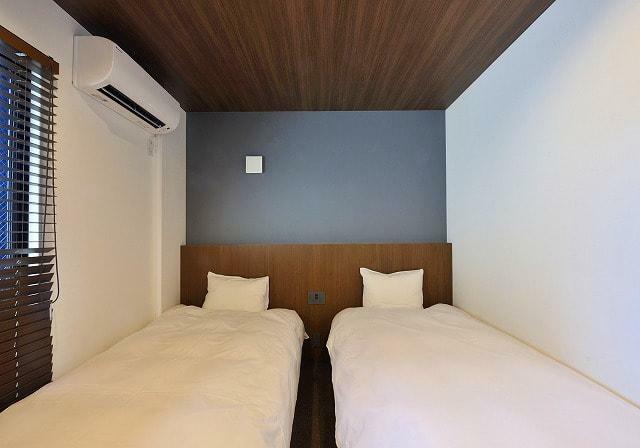 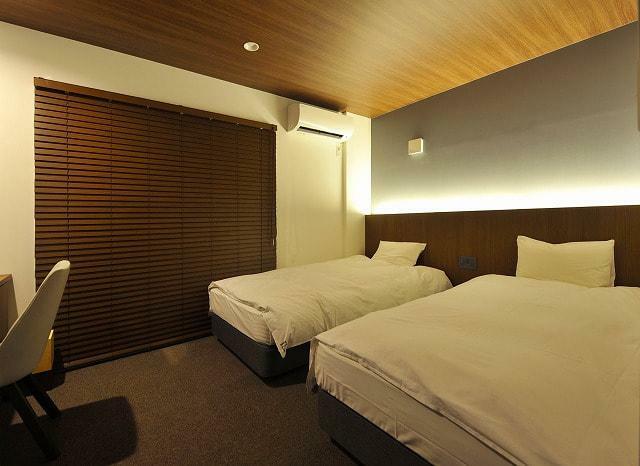 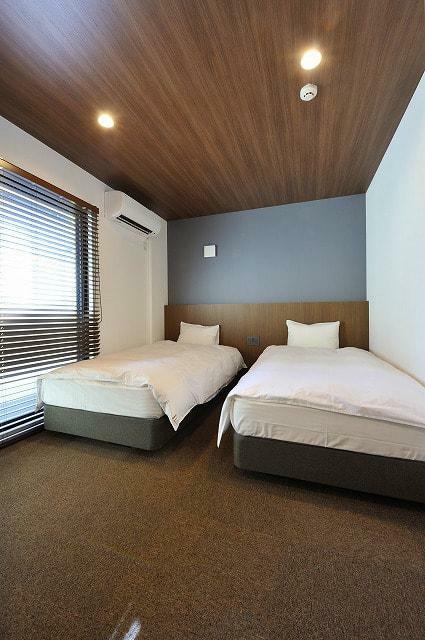 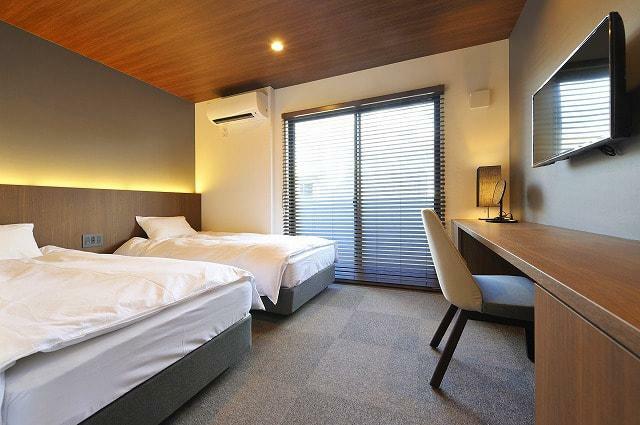 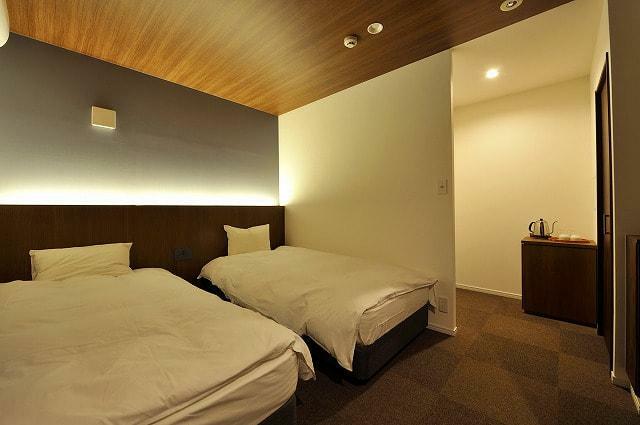 You can use same management and operation company for hotel management, easy investment in Kyoto.